The statewide gas price average in Texas is $2.63 for a gallon of regular unleaded fuel, according to the AAA Texas Weekend Gas Watch. That price is two cents less than last week and is 46 cents more per gallon compared to this day last year. Of the major metropolitan areas surveyed in Texas, drivers in Midland are paying the most on average at $3.08 while drivers in McAllen and San Antonio are paying the least at $2.53 per gallon. The national average price for a gallon of regular unleaded is $2.87, which is the same as this day last week and 51 cents more than the price per gallon at this same time last year. Fluctuating oil prices and slower demand kept prices in Texas from rising week-to-week, however drivers are paying the most expensive August gas prices since 2014. Near record demand in previous weeks forced prices to rise at the end of July into early August. If demand continues to drop, drivers could experience some relief at the gas pump through the remainder of the month. 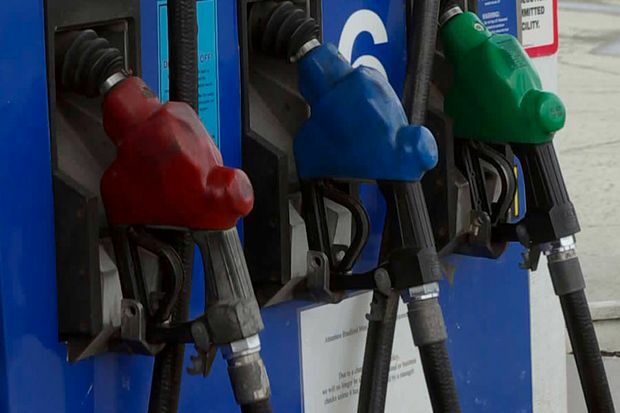 While gas prices in the south and southeastern regions of the U.S. remain some of the lowest in the country, drivers are paying 54 cents more, on average, for a gallon of regular unleaded compared to one year ago.